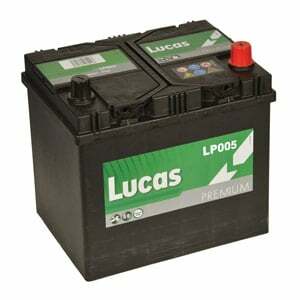 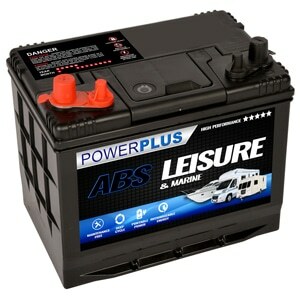 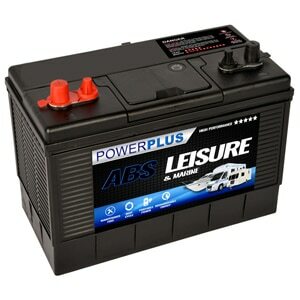 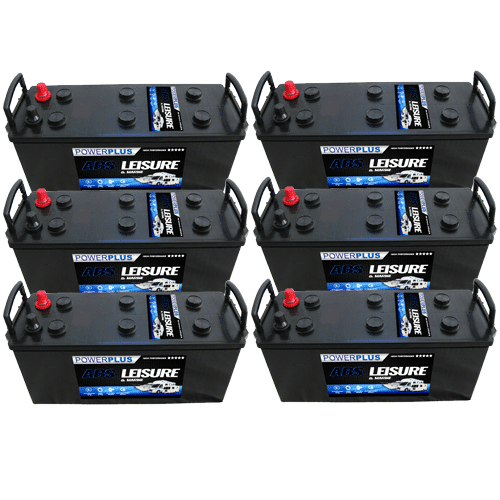 Type 005L 12 Volt Car Battery : Numax Series are geared for Extra Heavy Duty performance and increased reliability. 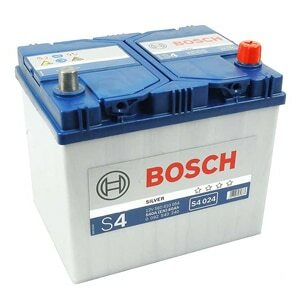 The technology behind them makes full use of design elements such as Envelope Separation and Silver Calcium to greatly improve electrolyte performance. 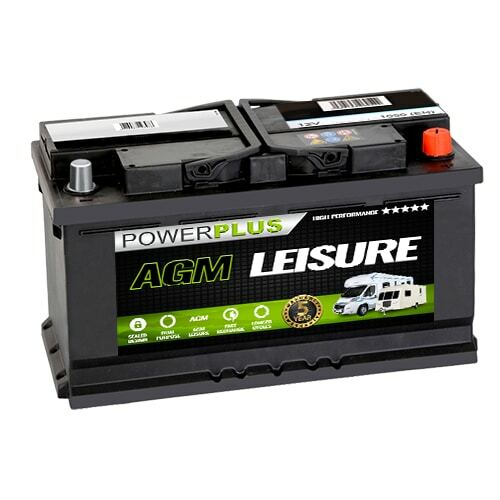 Incorporating Extra High Cranking Amps (CCA) for superior starting power, the battery range are geared toward the increasing demands made by modern vehicle electrical systems. 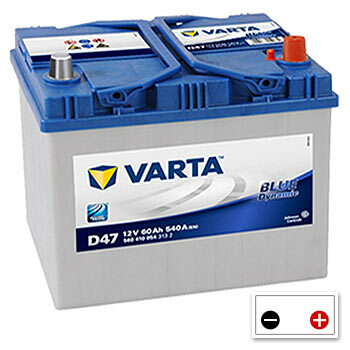 Perfect for diesel engined vehicles, the tough, vibration proof container is well suited for the rigours of every day usage. 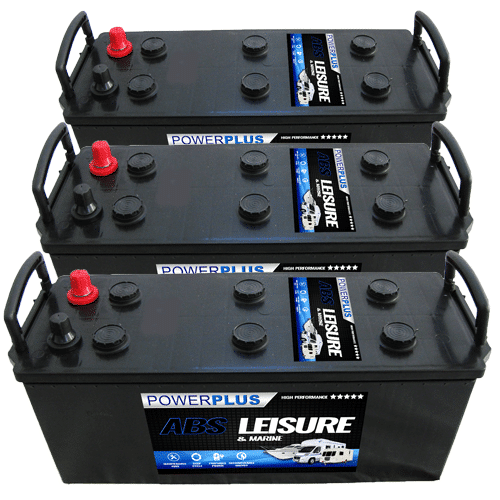 The Strong Carry Handles and Totally Maintenance Free operation make the series an accessible, reliable yet affordable battery solution. 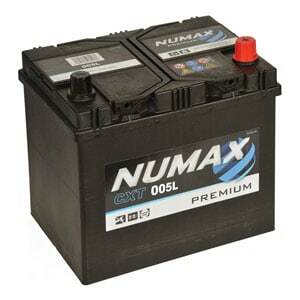 Numax Batteries Brand have always been synonymous with Quality and Value for money. 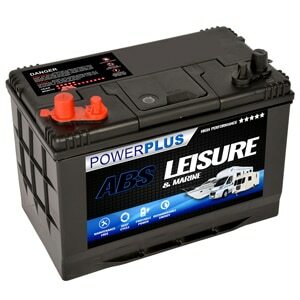 Over the last couple of years they have extended the Numax family with innovative products that tie into the stored energy marketplace which give people the choice of buying top Quality products that are built to the highest standard, at a very reasonable price. 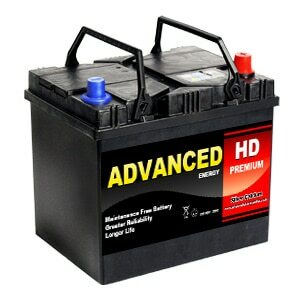 For more information on the complete Numax range from Advanced Battery Supplies, please look at the catalogue here.